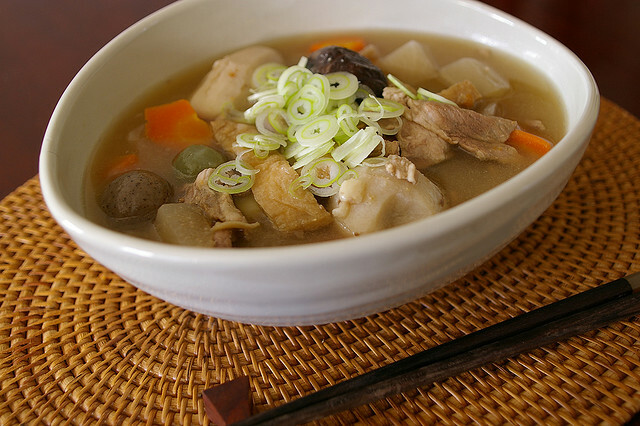 “Tonjiru” is a kind of miso soup made with pork and vegetables. It’s perfect for dinner on a cold night. Today I’d like to share a simple tonjiru recipe from my favorite cooking video program, Cooking with Dog. Let’s check it out!